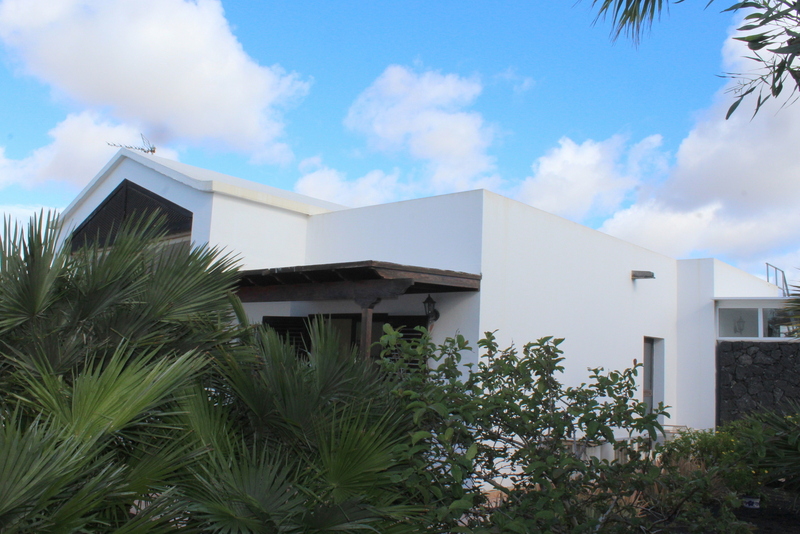 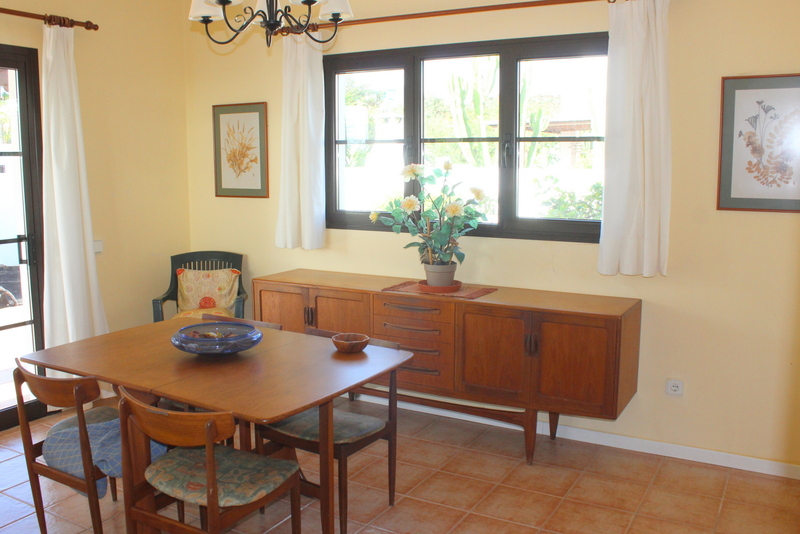 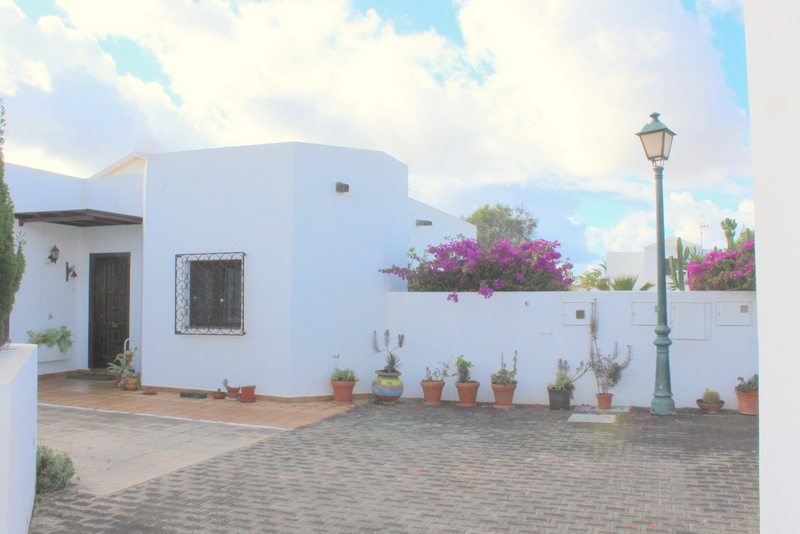 this spacious well designed chalet is situated very central but quiet in a private cul de sac in Costa Teguise .The spacious villa offers 3 bedrooms, 2 bathrooms, 1 guest toilet , spacious lounge, dinning room , separate kitchen and several stores . 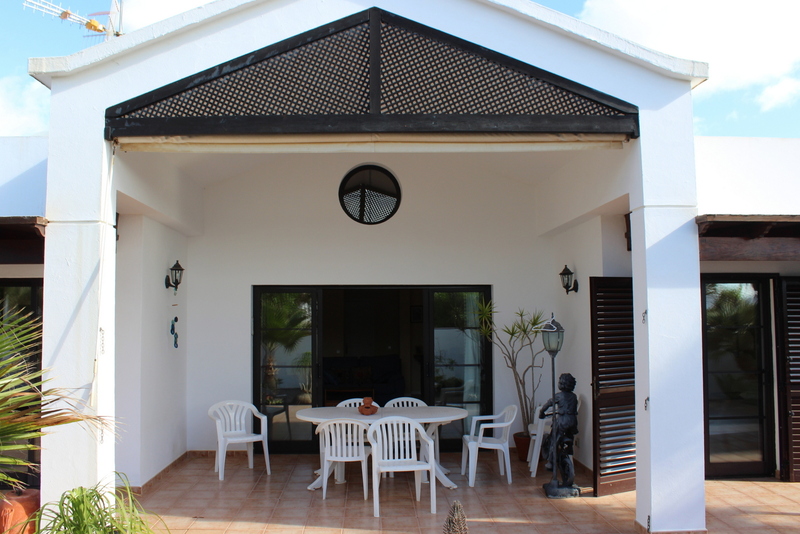 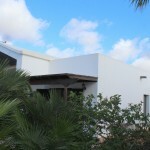 The villa is on one floor on a private plot of 590 sq meters a private pool is possible . 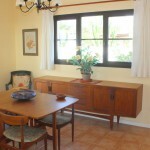 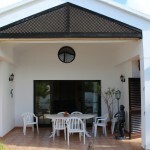 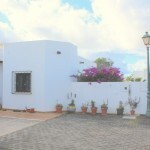 The extras of this very light adn sun flutted villa are a carport , great garden areas and top privacy .